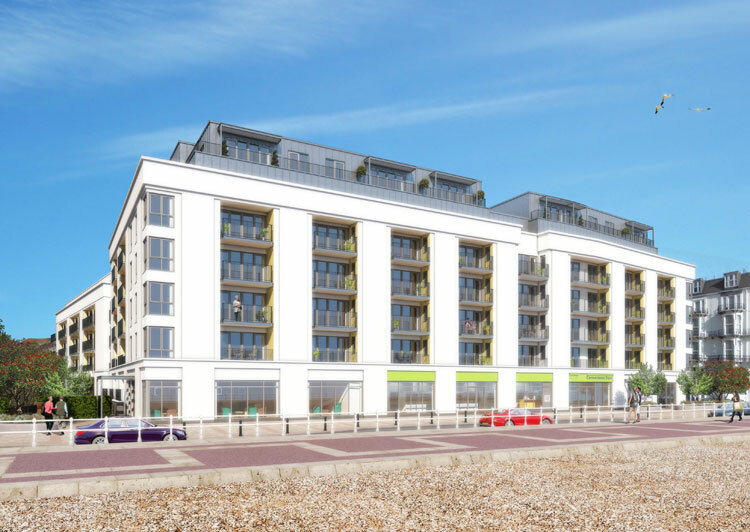 Uponor has supplied custom-specified heat interface units (HIU) for two retirement living developments in Southsea, Hampshire, and St Albans, Hertfordshire, as part of a solution jointly developed by McCarthy & Stone, the plumbing contractor and Uponor. Designed, specified and installed by GP Plumbing to McCarthy & Stone’s requirements, the units will help deliver maximum energy efficiency from the four 150kW and three 120kW gas boilers installed as a central plant, helping McCarthy & Stone achieve its objectives of maximising comfort for residents while minimising operational costs and service charges. 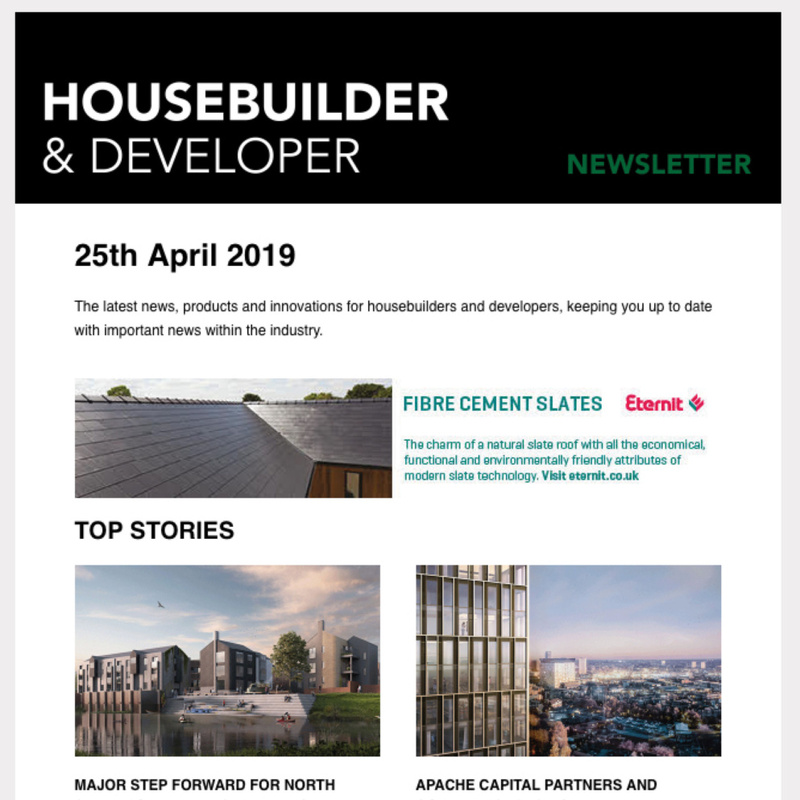 The specification follows a long-standing supply relationship between Uponor and GP plumbing for the installation of Uponor MLC solutions in McCarthy & Stone developments. 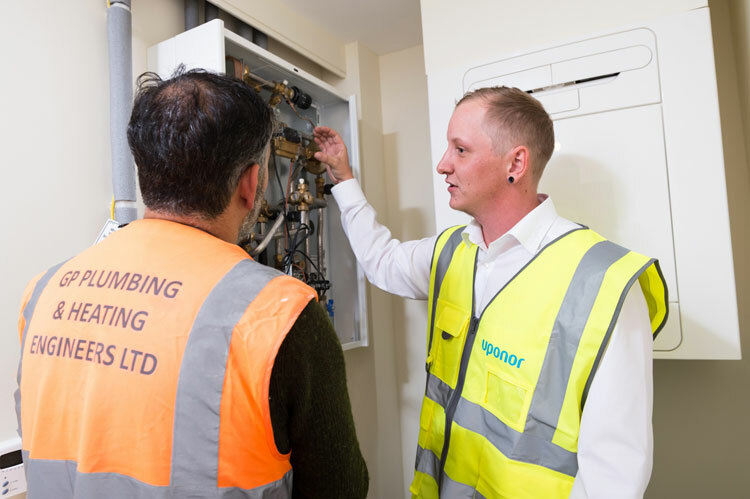 Along with the HIU units, the Uponor MLC plumbing range has also been included in the specification for all water distribution networks from the central plant to each apartment at both schemes. 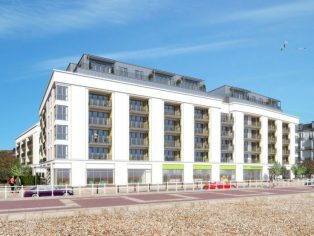 The Southsea development combines McCarthy & Stone’s ‘Retirement Living Plus’ apartments for the 70+ age group with ‘Retirement Living’ apartments, while the St Albans scheme is exclusively for Retirement Living Plus residents aged 70+. Both buildings have been designed with energy efficiency in mind with McCarthy and Stone’s energy consultants. 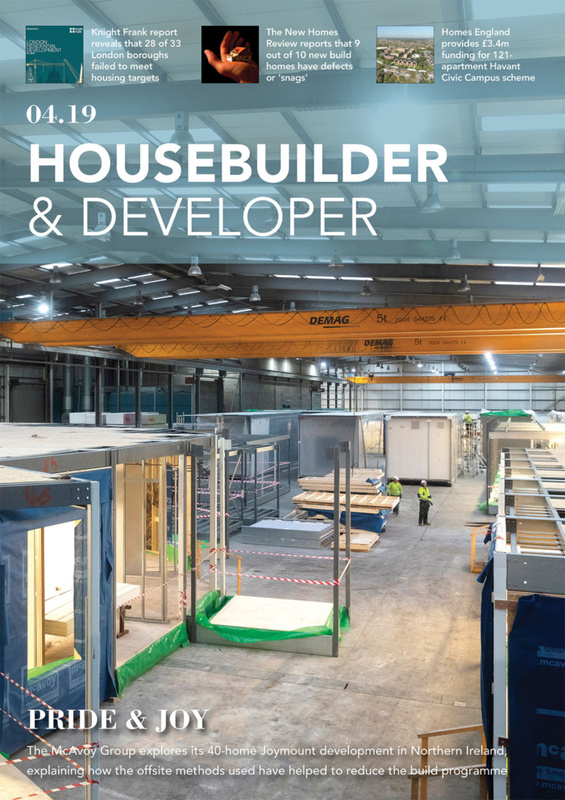 With a well-insulated airtight building fabric and a mechanical ventilation system with heat recovery, each development comprises one and two-bedroom apartments. Heating and domestic hot water is included in the residents’ service charge for their apartment and the Uponor HIU units will help to ensure high levels of comfort for residents, while providing cost efficient running costs for McCarthy & Stone’s management company, Your Life Management Services (YLMS). The HIU units were supplied customised to the requirements of each project, with isolation valves situated at the top of the unit ready for connection to the centralised plant heating network.